Venous insufficiency affects over 75 million people. It is one the most under diagnosed medical problems world wide. Varicose veins get their name from the latin word "varix", which means twisted. 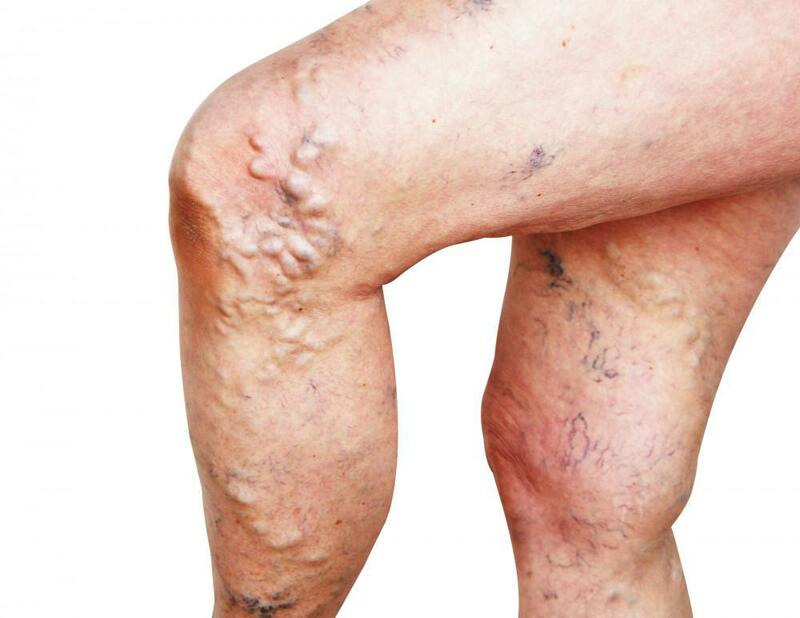 Varicose veins are rope-like, bulging veins close to the skin. Varicose veins are the result of long standing venous insufficiency. Venous insufficiency is the broad term that describes abnormal flow within the veins. As blood travels up the veins and back to the heart, the valves in the veins open and close allowing blood to flow in one direction: up. When the valves don't work properly, the blood flows in both directions. The pooling of blood in the legs causes the veins to swell and become rope-like. These are called varicose veins and often resembles large worms. Most patients with venous insufficieny do not have true varicose veins. They might have spider veins, leg swelling or even discoloration in the skin. Now that you have an idea of what varicose veins are, the question then becomes whether or not you have varicose veins. That's a great question and I am glad you asked it. The good news is that not everyone with venous insufficiency has varicose veins. Most people with venous insufficiency might have spider veins, leg swelling, or leg pain. The folks with varicose veins will have large, ropelike, bulging veins in the legs. They might also have dry and itchy skin, hardening and discoloration of the skin in their lower legs, or even ulcers around the ankles. Now I don't want to scare you and have you believe that your veins will progress to ulcers if you left untreated. Venous ulcers represent the most advanced state of venous insufficiency and most patients do not progress to that level. Of course, there is no way of knowing if someone with an underlying vein problem will develop ulcers in the future. Ulcer formation can be avoided with early detection and treatment at Elysium Aesthetics and Vein Care in Paramus, New Jersey. Varicose veins develop overtime. There are several risk factors. Your genetics is probably the biggest offender. If your mother, father, or grandparents have varicose veins, you will likely get them as well. Teachers, nurses, and other professionals that are required to stand long hours are at risk of developing varicose veins. Multiple pregnancies also results in varicose veins and spider veins. Obesity is also a risk factor for spider veins and varicose veins. In some instances, patients with DVT might develop venous insufficiency. Varicose veins are easily treatable. The treatment begins with recognizing you have varicose veins. You will be evaluated by one of our vein specialist during a quick visit to Elysium Aesthetics and Vein Care in Paramus, New Jersey. Once we have diagnosed venous disease, we will establish a treatment plan. Treatment will involve compression socks and leg elevation for those with mild syptoms. Others with large veins or severe venous insufficiency will require a minor in office procedure. The minor surgical procedure include Venacure laser ablation, Closurefast RF ablation, Varithena injection, or Clarivein. All these procedures have little to no downtime and take about 45 minutes. Treatment is most often covered by your insurance. Should I treat my varicose veins? There is a common belief that varicose and spider veins are cosmetic and do not represent "real" medical problems. This misconception is what makes venous insufficiency one of the most under diagnosed conditions nationally. Varicose veins and spider veins could represent a more serious underlying health condition. If you suffer from leg pain, bulging veins, painful veins, skin discoloration, skin breakdown and ulcers, then you should seek medical attention as soon as possible. The initial consultation with Dr. Singh at Elysium Aesthetics and Vein Care in Paramus, New Jersey is free. 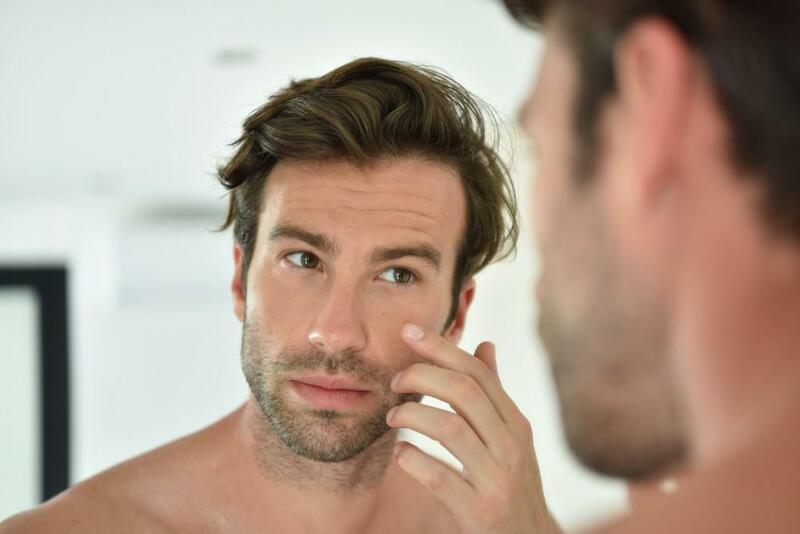 or call our Elysium Aesthetics and Vein Care office in Paramus, New Jersey at (201) 444-2202. You can schedule a FREE consultation with Dr. David Singh. Saturday appointments are available. During the appointment, Dr. Singh will evaluate your legs and you will rececive an assessment of your vein health. Dr. Singh will then make recommendation whether you have treatment. David Singh, MD Dr. David Singh is the medical director of Elysium Aesthetics and Vein Care located in Paramus, New Jersey. Dr. Singh is one of a few elite physicians nationwide to unveil this non-invasive, non-surgical, no pain approach to eliminate unwanted fat and build muscle. 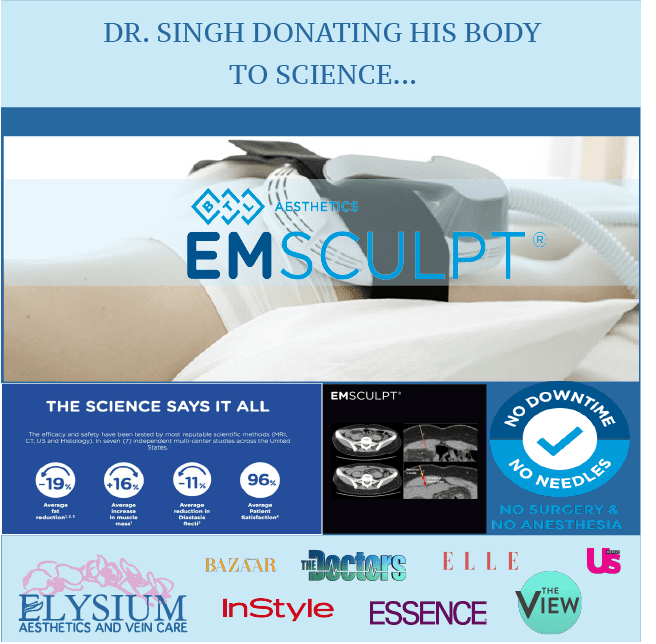 Dr. Singh in the first in Bergen County to offer the EMSculpt. Acne is the worst type of relative. It always show up uninvited and overstays its welcome. Acne has been the ruin of countless prom nights, first dates, job interviews, wedding photos, and selfies. Glory Days! We all want to relive that time of our lives when we had it going on. The time when jeans fit better, abs were more visible, and we turned heads. We try dieting and exercise to regain that body but are not making progress. Frustrated? EmSculpt is the newest advancement in body contouring. Results are real and are backed by science. Emsculpt deals are available at Elysium Aesthetics and Vein Care. Get $750 OFF your Emsculpt treatment package this Spring. Is EmSculpt right for you? Emsculpt is an innovative treatment performed at Elysium Aesthetics and Vein Care that has changed how we perform body sculpting. Unfortunately, not every referral we receive are candidates for EmSculpt. Miradry is a life changing treatment to treat excessive underarm sweating and odor. Regain your confidence with this innovative treatment. No more arm pit stains, embarrassing meetings, medical antiperspirants use are now possible. Love the skin you're in. This phrase has most searching for the best treatment to restore that youthful appearance. At Elysium Aesthetics and Vein Care in Paramus, New Jersey we are offering Hydrafacial MD and Dermal Infusion. Which is better? Read on.